Ariel is the most unique of all the Disney Princesses with her braided mermaid tail. green: two pieces of 3"
light blue: Two pieces of 2", 1½ "
Step 2. Cut 2¼ " piece at each end so that the tips are rounded. Spray with no fray spray. 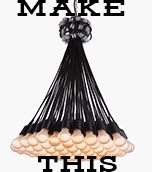 These will be your arms. 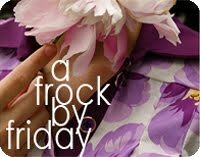 Step 3: Pinch your purple ribbon and glue in center. Step 4: Glue purple ribbon to back of body. Step 5: Wrap around front and glue to center. Then glue end to back. Step 6: Take your 1½ " piece of light blue and glue ends together like so. Step 7: Turn piece over and glue to front of body. Step 8: Insert one of your 3" green pieces in the back of your mermaid and glue. Step 9: Insert the other 3" green piece and glue on top so that they fan out. 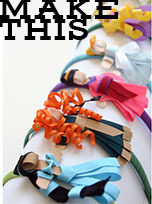 Step 10: Turn mermaid over and fold over one green ribbon and glue. Step 11: Fold other green ribbon over top the previous green ribbon and glue down. Step 12: Add your two 2" pieces of light blue ribbon to the back of your green ribbons. 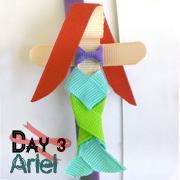 Step 13: Turn mermaid over and fold right green ribbon over like so. 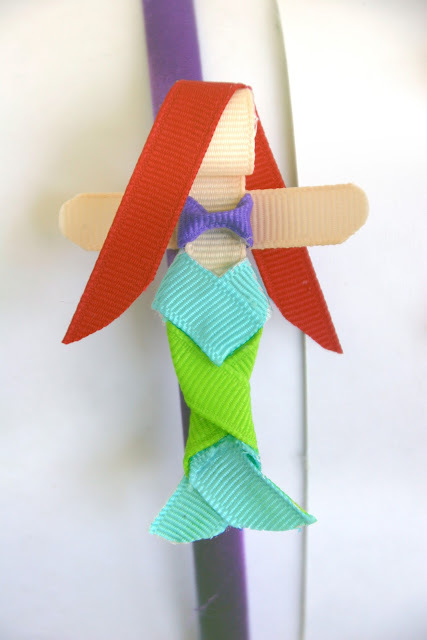 Step 14: Turn your mermaid over to her back and fold over the other green ribbon over the one you folded over in the previous step. 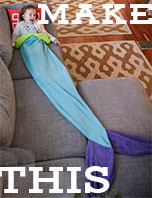 Step 15: Turn your mermaid over to her front and cut the bottom into two fin shapes. Spray with no fray spray. Step 16: Add hair. 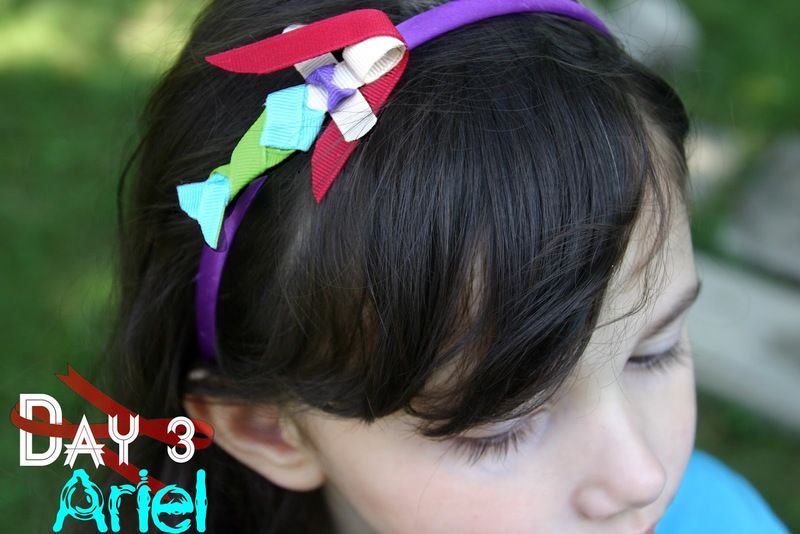 Take 4" piece of red ribbon and glue to the top of her head. Step 17: Cut the ends off into rounded points and spray with no fray spray. Step 18: Glue arm piece onto back. DONE!